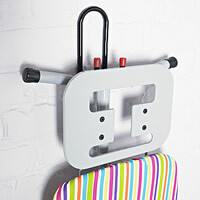 Don't want to drill? 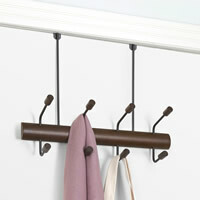 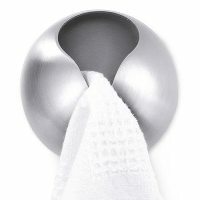 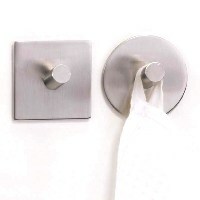 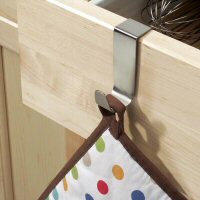 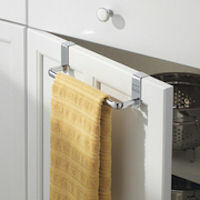 Try our super strong self-adhesive brushed stainless steel towel clip. 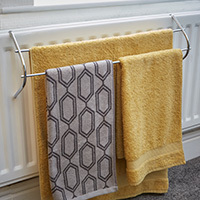 Great for hand towels or in the kitchen for tea towels.